Vrilya Point is probably not going to open this season (and neither is there anything happening on the Jardine River Bridge). 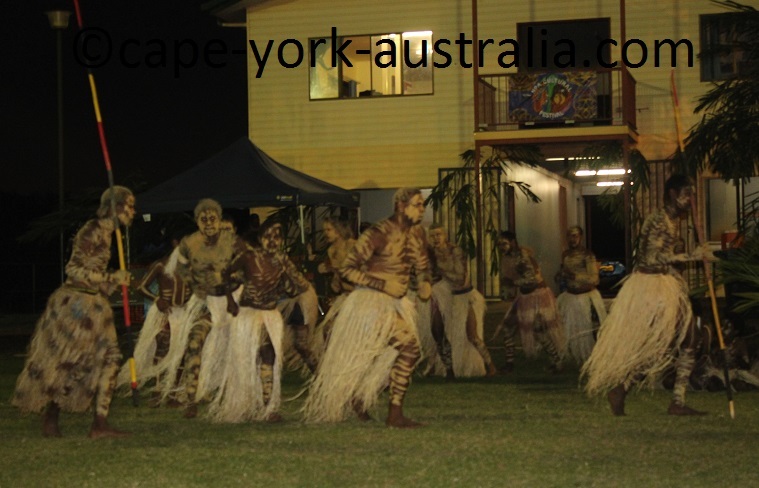 There are two great Indigenous events coming at the Tip of Cape York and on Thursday Island. And last but not least - there is now a caravan chapter in the Destination Guide (and the doggie chapter has been made longer!). Vrilya Point is still a hot subject and I get a lot of questions about its opening, so it's time to make an update. The track in is closed, and over the time some road closure signs have gone missing, so if there is no sign, at this time it does not mean that the track is open. 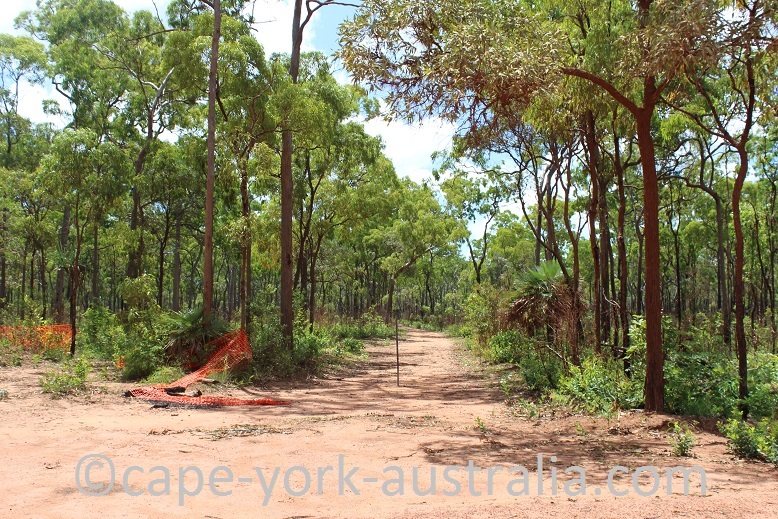 Vrilya Point track entrance 2016. When the Crystal Creek bridge will be done is not sure, but the bridge is not the only reason - it's a combination of reasons including improvement of the camping sites. It is not for sure that it will not open this season, but neither is it sure the other way - at this stage it is simply closed until further notice. In September we have two beautiful events up here - TSI and NPA Cultural Festivals. Along with the Laura Dance Festival they are the most spectacular events on the Cape, and the fact that both are in the same month is just great if you happen to be up here. 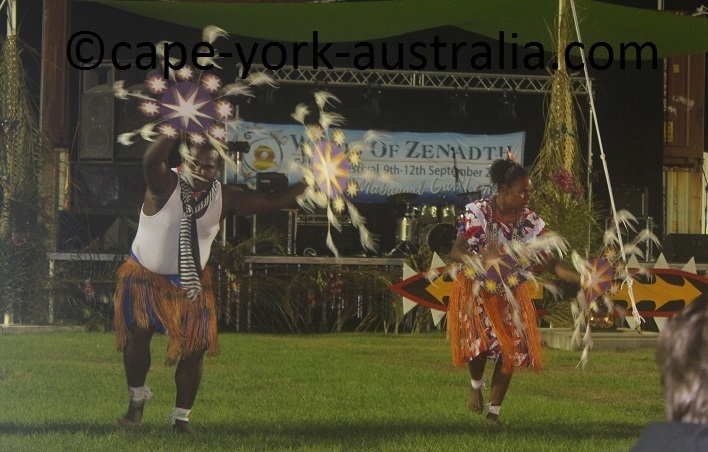 Torres Strait Cultural Festival on Thursday Island. The first is the Torres Strait Cultural Festival on Thursday Island on the 13 - 16 September. NPA Cultural Festival in Bamaga. And the second is the NPA Cultural Festival in Bamaga on the 19 - 24 September. 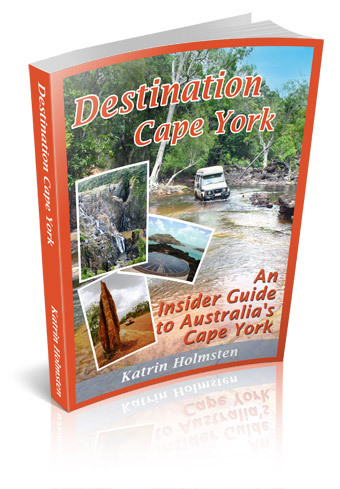 And last but not least - there is now a caravan chapter in the Destination Guide - outlining things like what's the good and bad about bringing it, where can you store it just south of the Cape (even for FREE!) and what to bear in mind when leaving it in different places on the Cape to do the tracks. 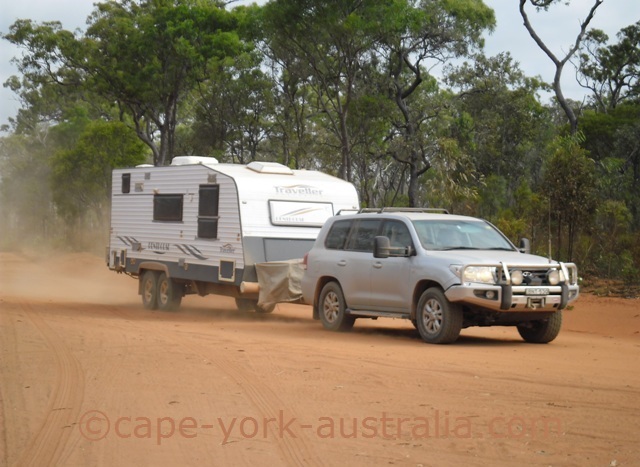 How bad are the corrugations, and can you plan your trip to the time when the roads have just been graded? The dog chapter was also made longer than it was before, with more information on having your dog/s on a Cape York trip, but also friendly dog accommodation in Cairns, where to leave your dog/s in Cairns, and bringing your dog/s to Thursday Island and other Torres Strait Islands. P.S. If you bought the Destination Guide after 2pm Wednesday the 31. August, you already have the latest version.